Enjoy relief from the heat with the TCL 6,000 BTU window-mounted air conditioner. Ideal for cooling a room up to 250 square feet, this unit features on-board electronic controls with 3 speeds and a handy remote control. 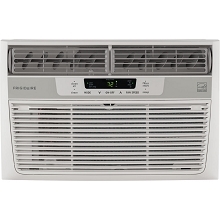 With our 24-hour on/off timer, cool strong airflow is at your command. Plus, setup is quick and easy with a long power cord and the included window mounting kit. Enjoy relief from the heat with the TCL 10,000 BTU window-mounted air conditioner. Ideal for cooling a room up to 450 square feet, this unit features on-board electronic controls with 3 speeds and a handy remote control. With our 24-hour on/off timer, cool strong airflow is at your command. Plus, setup is quick and easy with a long power cord and the included window mounting kit. Enjoy relief from the heat with the TCLportable air conditioner. 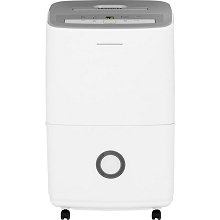 Perfect for cooling a room up to 150 square feet, the TCL portable air conditioner has on board electronic controls with 3 speeds and a 24-hour timer, plus a handy remote control with LCD display. Combining high efficiency operation with portable convenience, this unit includes a flexible exhaust hose for quick set up, plus caster wheels and integrated side handles for easy movement. In October 2017, the Department of Energy implemented a new test procedure to determine the BTU rating of portable air conditioners. The procedural change has adjusted the amount of BTUs allowed to be claimed downward by as much as 50%. There have been no internal changes to these units, and the functionality remains the same. 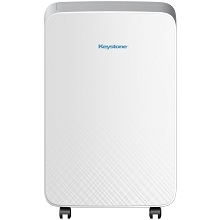 Please refer to room size guidelines to find the portable air conditioner that best meets your needs. Enjoy relief from the heat with the TCL 12,000 BTU window-mounted air conditioner. Ideal for cooling a room up to 550 square feet, this unit features on-board electronic controls with 3 speeds and a handy remote control. With our 24-hour on/off timer, cool strong airflow is at your command. 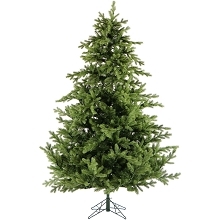 Plus, setup is quick and easy with a long power cord and the included window mounting kit. Enjoy relief from the heat with the TCL portable air conditioner. 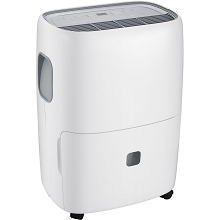 Perfect for cooling a room up to 700 square feet, the TCL portable air conditioner has on board electronic controls with 3 speeds and a 24-hour timer, plus a handy remote control with LCD display. Combining high efficiency operation with portable convenience, this unit includes a flexible exhaust hose for quick set up, plus caster wheels and integrated side handles for easy movement. In October 2017, the Department of Energy implemented a new test procedure to determine the BTU rating of portable air conditioners. The procedural change has adjusted the amount of BTUs allowed to be claimed downward by as much as 50%. There have been no internal changes to these units, and the functionality remains the same. 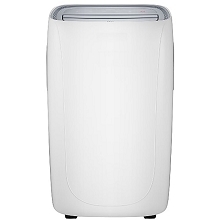 Please refer to room size guidelines to find the portable air conditioner that best meets your needs. Enjoy relief from the heat with the TCL portable air conditioner. 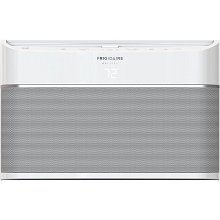 Perfect for cooling a room up to 250 square feet, the TCL portable air conditioner has on board electronic controls with 3 speeds and a 24-hour timer, plus a handy remote control with LCD display. Combining high efficiency operation with portable convenience, this unit includes a flexible exhaust hose for quick set up, plus caster wheels and integrated side handles for easy movement. In October 2017, the Department of Energy implemented a new test procedure to determine the BTU rating of portable air conditioners. The procedural change has adjusted the amount of BTUs allowed to be claimed downward by as much as 50%. There have been no internal changes to these units, and the functionality remains the same. 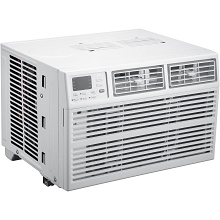 Please refer to room size guidelines to find the portable air conditioner that best meets your needs. Enjoy relief from the heat with TCL's 5,000 BTU window-mounted air conditioner with mechanical controls. 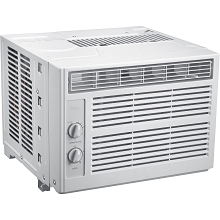 Ideal for cooling a room up to 150 square feet, this 2-speed economical unit features strong air flow and 4-way air direction control. 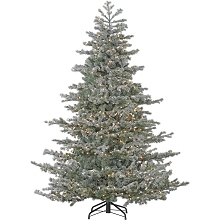 Plus, setup is quick and easy with a long power cord and the included window mounting kit. Enjoy relief from the heat with the TCL portable air conditioner. 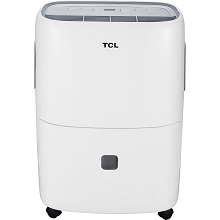 Perfect for cooling a room up to 200 square feet, the TCL portable air conditioner has on board electronic controls with 3 speeds and a 24-hour timer, plus a handy remote control with LCD display. Combining high efficiency operation with portable convenience, this unit includes a flexible exhaust hose for quick set up, plus caster wheels and integrated side handles for easy movement. In October 2017, the Department of Energy implemented a new test procedure to determine the BTU rating of portable air conditioners. The procedural change has adjusted the amount of BTUs allowed to be claimed downward by as much as 50%. There have been no internal changes to these units, and the functionality remains the same. 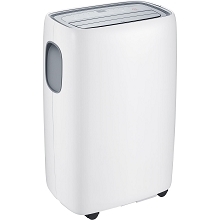 Please refer to room size guidelines to find the portable air conditioner that best meets your needs. Enjoy relief from the heat with the TCL 15,000 BTU window-mounted air conditioner. Ideal for cooling a room up to 700 square feet, this unit features on-board electronic controls with 3 speeds and a handy remote control. With our 24-hour on/off timer, strong, cool airflow is at your command. Plus, setup is quick and easy with a long power cord and the included window mounting kit.